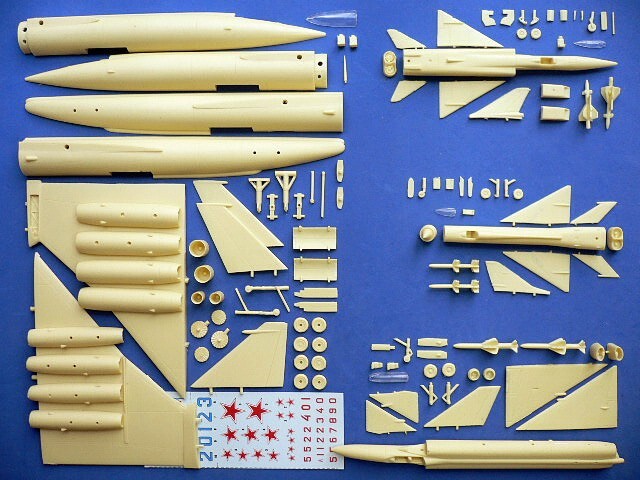 In 1955, the USSR Council of Ministers was spurred by the thread from the U.S. XB-70 bomber which was designed for Mach-3, but this was considered an impossible objective for the Soviet Union at that time. As the Myasishchev OKB was striving to develop the huge 3M subsonic bomber, this design bureau was assigned the additional and much more difficult task of creating a strategic bomber able to reach at supersonic speed. Myasishchev analyzed more than 30 possible configurations and the result was the "50" series, starting with the M-50. The M-50 made its maiden flight in 1959 and performed well. 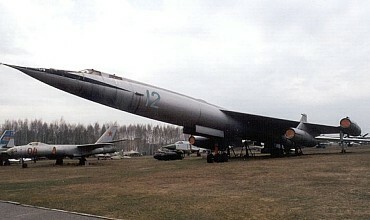 In 1961, the USSR Air Force was convinced that manned bombers were obsolescent following the development of ballistic missiles. The M-50 project was cancelled but it was decided that the M-50 should be displayed at that year's Tushino show. 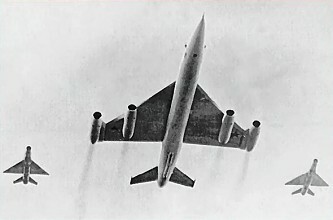 The M-50 made its final flight over Tushino and this never-seen-before aircraft received considerable attention from Western observers, even received codename Bounder by NATO. 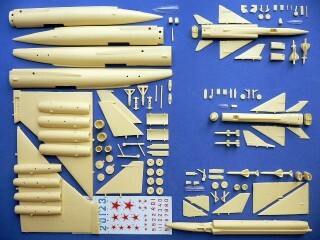 The Myasishchev M-50 Bounder is suitable to group with the following collection series.